On July 1, 2005, Harold D. Melton was appointed to the Georgia Supreme Court by Governor Sonny Perdue. 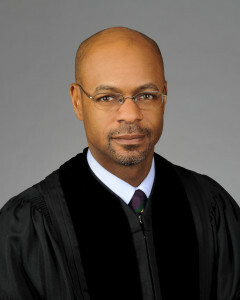 He was sworn in as Chief Justice on September 4, 2018, by former Chief Justice P. Harris Hines. He was sworn in as Presiding Justice on January 6, 2017, by Governor Nathan Deal.